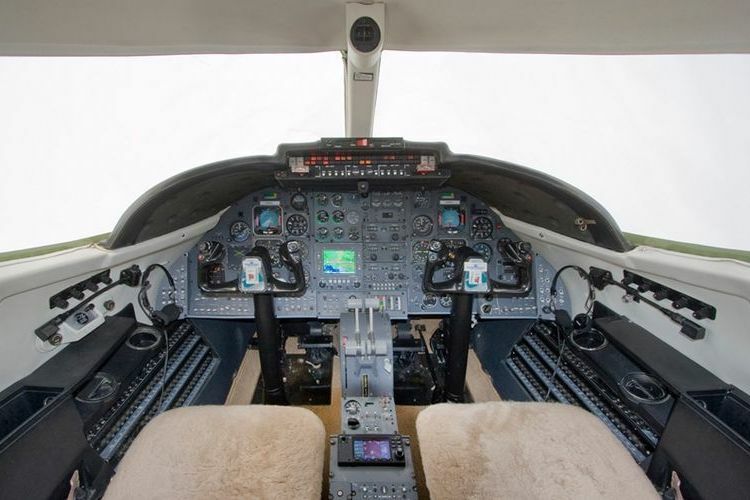 Fleet: Sabreliner 40. Depart on your schedule. 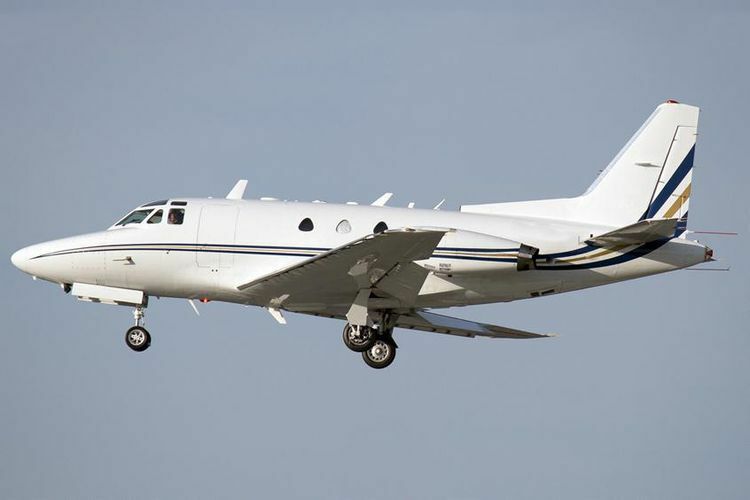 The Sabreliner began as the Air Force T-39, built to military specifications for strength, performance and flying qualities. In 1963, those same standards were incorporated into the world's first twin-engine business jet, the Sabreliner Model 40. 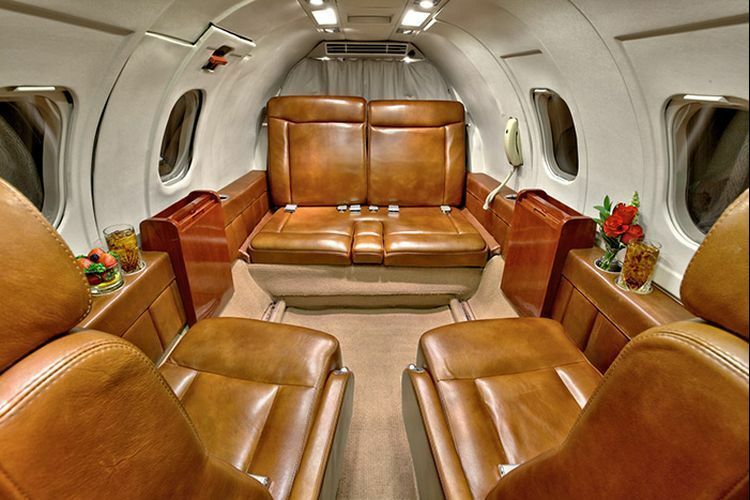 The Rockwell Sabreliner 40 can seat 4 - 6 passengers and has the ability to operate out of medium-sized airports. 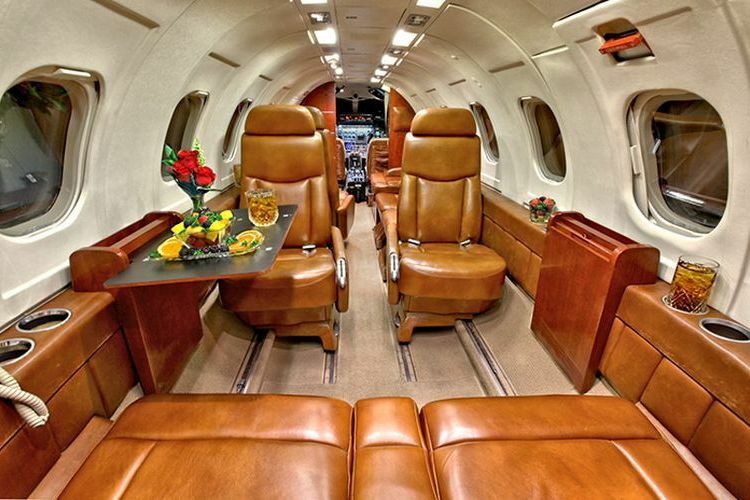 Many of these popular business jets were built and exported to countries outside the US.